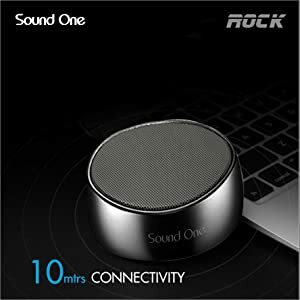 Ultra Portable Bluetooth Speaker Audio,Enhanced Bass Resonator, Powerful Sound, for IPHONE,IPAD,mini IPAD,SAMSUNG,Smart Phones, Pads, Laptops others Loudspeaker. 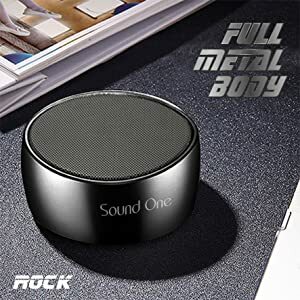 Unique Metal Appearance that Looks perfect Fashion. 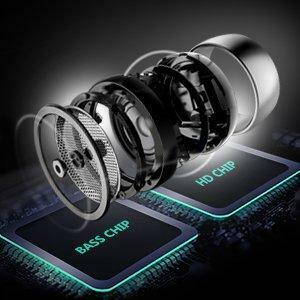 The design of the power of turbo-charging cavity is 5 times larger. 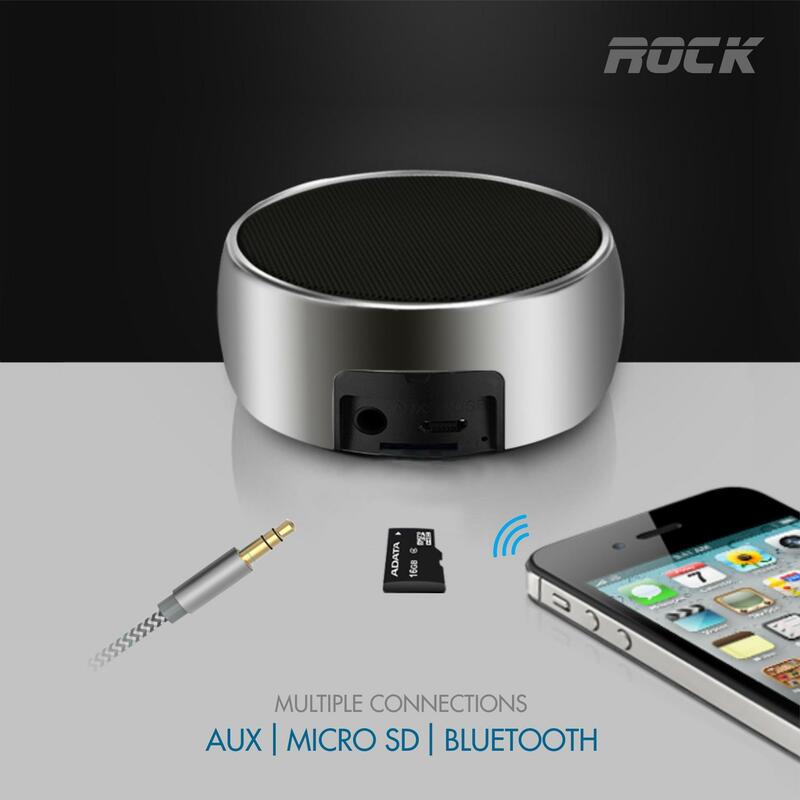 The sound is more penetrative and the advanced bass chip makes the bass more vigorous. 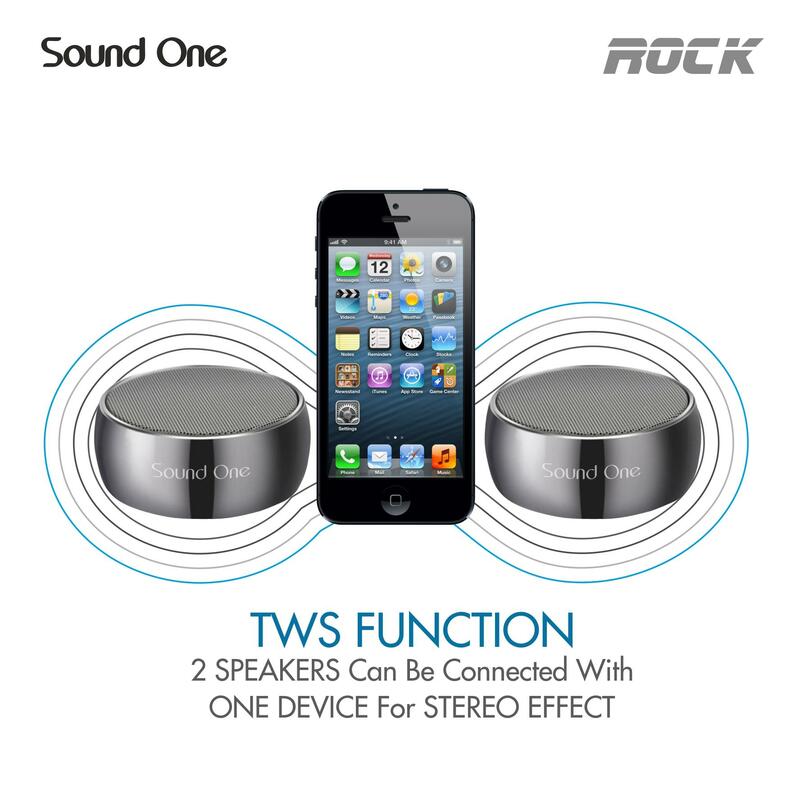 Sound One ROCK is Small but blasts out unbelievable sound using a 3W audio driver. Universal Compatibility-Our speakers can be paired with all types of devices– smart phones, tablets and laptops with Bluetooth built-in. 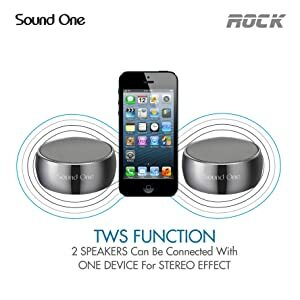 The wireless Bluetooth speaker support most Bluetooth device and non-Bluetooth device. 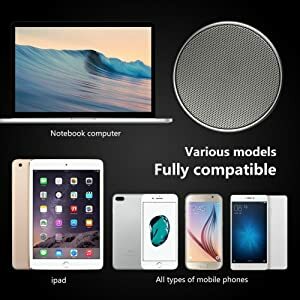 such as Micro SD card insert,3.5mm AUX-IN input and USB.You can enjoy music with Bluetooth device or traditional non-Bluetooth device such as computer and MP3 players.